Are you over 18 and looking to learn new skills and make new friendships? 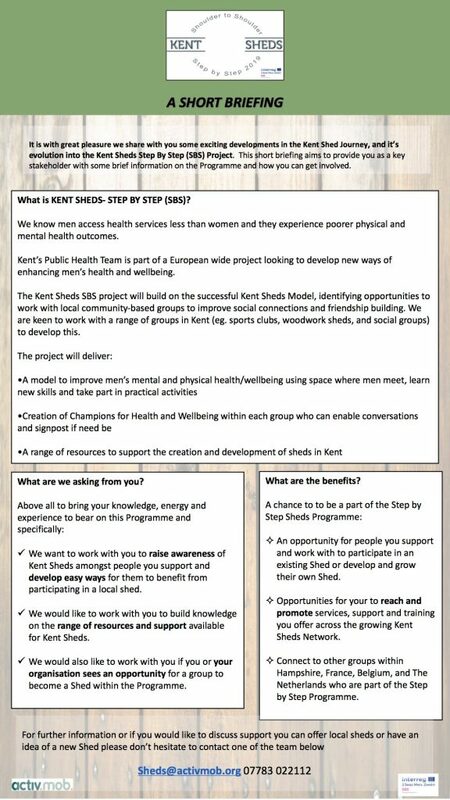 Kent County council is running a initiative called Kent sheds which is part of the international men’s shed movement. 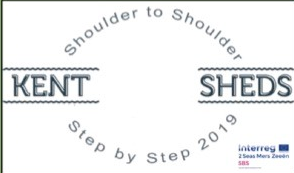 Activities may include anything related to a shed such as metalwork, woodwork and others. If you like to be involved read the poster below for more information.